Pushkin had a beloved nanny called Arina Rodionovna, so he “offered” to his beloved character – Tatyana a nanny. The dialog of Tatyana and her nanny is probably my beloved part of the whole opera. She is the first character to whom she talks about her feelings for Evgenii Onegin, even before writing her famous letter to him. К Онегину. – “Ну, дело, дело. what have your wits to do with me? addressed to Onegin”… …’Well, that’s easy. Tatyana is Pushkin’s ideal woman and character. 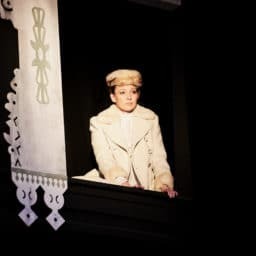 Not Onegin with his cold skepticism, not Lenski with his enthusiastic idealism, but a simple Russian girl with her great feeling of love – will become his muse. At the end she has also become the ideal that Pushkin’s reader aimed to reach. 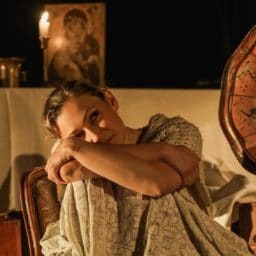 For many years Pushkin contemporaries were searching who inspired the great character to the famous poet, but we know for sure that Tatyana Larina is a literature character, all the best about Russian women in general and Pushkin’s ideal woman. 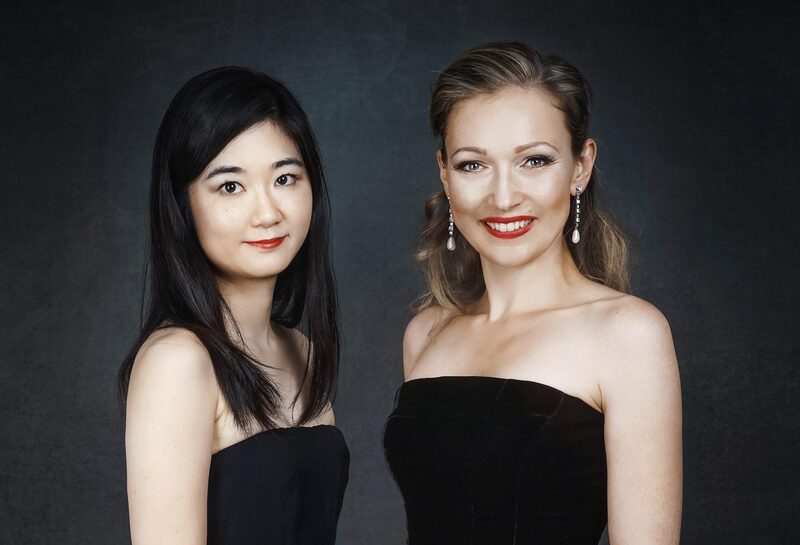 The poet’s irony about Onegin, Lenski and even himself never touches Tatyana. He admires, loves and protects her, suffers with her, but never ironizes on her. 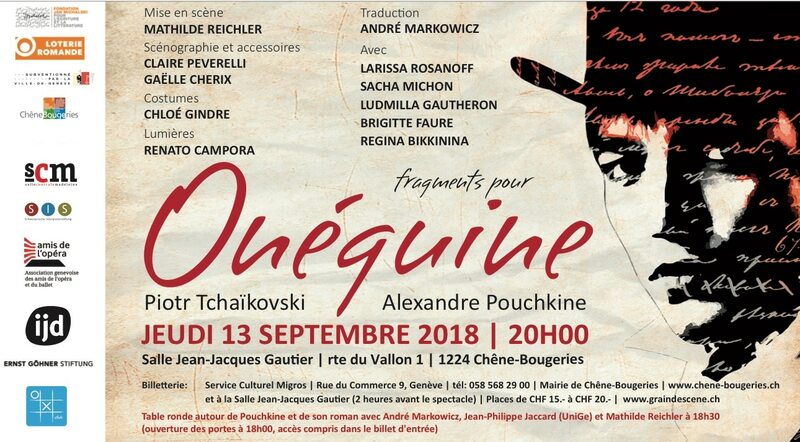 Version intime et resserrée d’Onéguine, ce spectacle est une invitation à redécouvrir l’opéra de Tchaïkovski à la lumière du roman qui l’a fait naître, tout en insufflant aux vers de Pouchkine le lyrisme chaleureux de l’une des plus belles partitions du répertoire (Grain de scène, Genève, Suisse). fraught with enticement and disaster? Tatyana writes to Onegin in French, as a reader of French books it was not unusual in old Russia to write to each other in French. 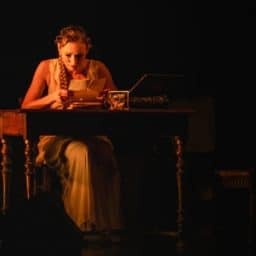 Pushkin will take some time to write Onegin’s answer to this letter, thus keeping the reader intrigued, what will happen to Onegin: will he marry Tatyana?